Overly nostalgic, occasionally tipsy and always random. Grab a drink and let’s do this thing! We're swimming in with another Disney Princess movie, The Little Mermaid. We also learn the importance of sunscreen, discover the majesty that is the new Thor trailer and discuss some amazing artwork by one of our favorite artists, Sorah Suhng (Sorah Suhng Art). Be Kind, Rewind! And, we're back with Cinderella, a movie that did in fact come out before Sleeping Beauty. This week we're diving deep into the story about a girl, her glass shoes, and singing mice. We're also recapping a great day we spent at the Dallas Public Library for Women's History Month, and interestingly enough we're making a lot of Star Trek references. This week we continue our (already not chronological) series covering the Disney Princess movie catalogue by watching Sleeping Beauty. Is there anything remotely feminist about Sleeping Beauty? What's the deal with all of these fairies? Also, what is a cuchini? Join us as we ask these questions and more. Enjoy! It's official, we are starting our series where we watch all of the Disney Princess movies to try and answer the question 'Why are the majority of millennial women so feminist if the movies we grew up with (Disney Princess Movies in particular) are supposedly so not feminist?' Bonus: this episode also include the worst description of a sousaphone in the history of musical instrument descriptions. Oh and we finally got an email address, you can electronically send us your thoughts via asifcast@gmail.com. Enjoy! 18: A Valentine’s Day Extravaganza??? Happy Valentine's Day! Here is a super special Valentine's Day episode just for you. Michelle is solo for this one, but don't worry she is here to shower you with gifts that include two week old entertainment news about The Comedian and Pinocchio, an ode to therapy, complaints about Valentine's Day color schemes, and some debbie downer Netflix news. Enjoy! Join us this week as we talk about the Women's March, some other random political, and McDonald's barbie toys. Fair warning, it gets a little serious up in here. This week we have a very special episode. We are covering Beauty and the Beast. Not only do we have some fun insight from Jesse Corti, the voice of LeFou, but we also have a giveaway. We hope you enjoy this episode, it might be one of our favorites. Also, enter the Giveaway for a chance to win a digital copy of Beauty and the Beast! Be sure to join in the conversation on all of the social media #AsIfCast (@TheTipsyVerse) and as a member of our Facebook Group. We are a proud member of the Ear Trumpet Audio Network. We're back after a brief and unplanned hiatus with an episode we recorded approximately 14 years ago. It's kind of old news now but here are our thoughts on Pokemon and the recentlyish released Pokemon Go. Be sure to join in the conversation on all of the social media #AsIfCast (@TheTipsyVerse). 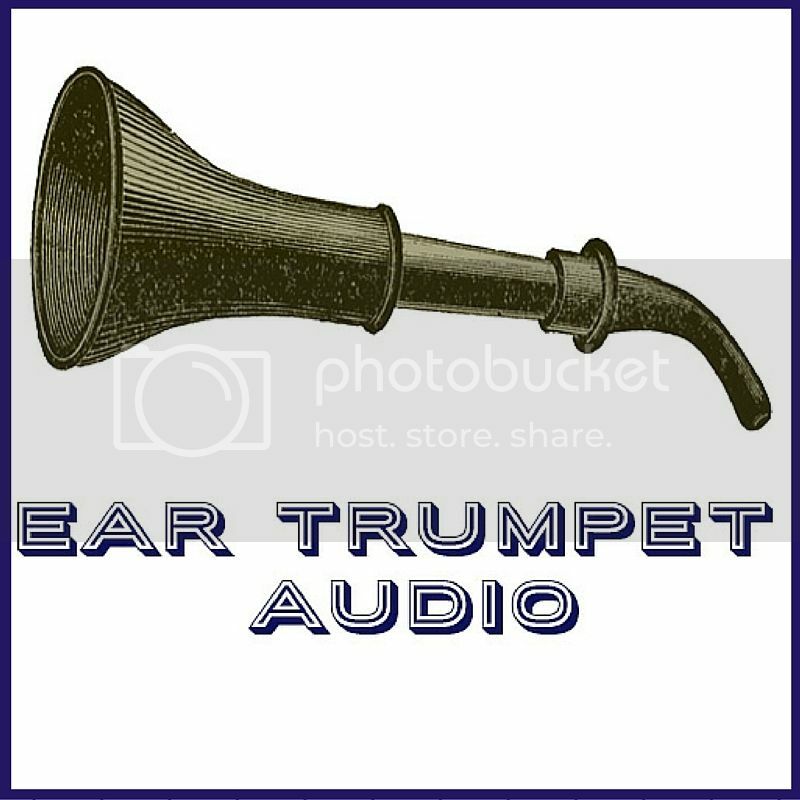 We are a proud member of the Ear Trumpet Audio Network. Attention 90's kids, it's time to dig out your secret Boy Band memorabilia because we are talking about all things *NSYNC on this week's episode of As If: A 90's Fancast! Copyright 2016 As If Podcast. All rights reserved.